Ready to learn the truth in this Diamondback Mason Pro review? Most biking enthusiasts and athletic individuals are aware of the well-established and reliable bicycle brand, Diamondback. With the features and the plush ride of the Diamondback Mason Pro, their long tradition of producing dependable bicycles continues. Choosing to buy a bicycle is an investment that should last for years, so most buyers make the smart decision and read honest reviews that cover the strengths and weaknesses of the bike. If you’ve already read some great things about this mountain bike, but you are still not sure if it’s the best choice for your lifestyle, then dig into our Diamondback Mason Pro review. We know that each unique individual will best suit with different bikes, and our goal is to get you on the bike to make you happy for years. If you’re in a hurry and just want to see the best price for the Mason Pro we got you covered! Click here to see the best price for the Diamondback Mason Pro. 1.2 What is The Diamondback Mason Pro? Not every bike is categorized as a full suspension bike, so it is important to take several aspects into consideration before making the decision to buy a bike like the Diamondback Mason Pro. The varieties available offers more than a change of price on the market – they change the very functionality and usefulness of the bike, depending on what you are looking for. Take a moment right away and consider what purpose your new bike is going to serve in your life. Will it be used for pedaling down long roads for a Sunday morning bike ride on the town, or do you intend to take it up and down thrilling mountain trails. These answers, along with a basic idea of your budget allowance, will ensure you choose the best bike for your needs. 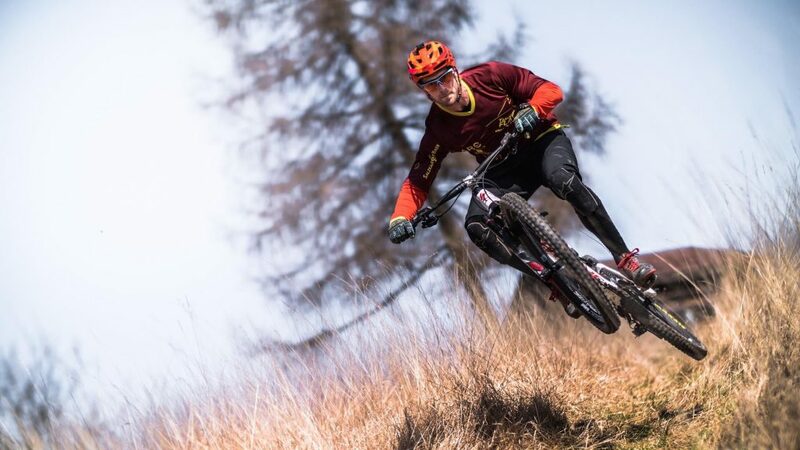 If you are looking to take your bicycle on mountain trails, both uphill and downhill, then a full suspension bike is probably the best choice for you. These bikes are able to absorb additional impact and bounce as you ride along, making them ideal for less-than-smooth trails, and the addition of multiple speeds allows the biker to travel uphill as well as downhill. These bikes tend to be heavy, due to extremely durable components designed for long-lasting wear on rough terrain. However, if you plan to use your bicycle for casual use or cross country paths on major roads, these are likely not the best choice for you. In addition, determined and advanced cyclists who want to focus on downhill experiences, using a lift to get to the top of the hill or mountain, should consider a freeride bicycle instead. 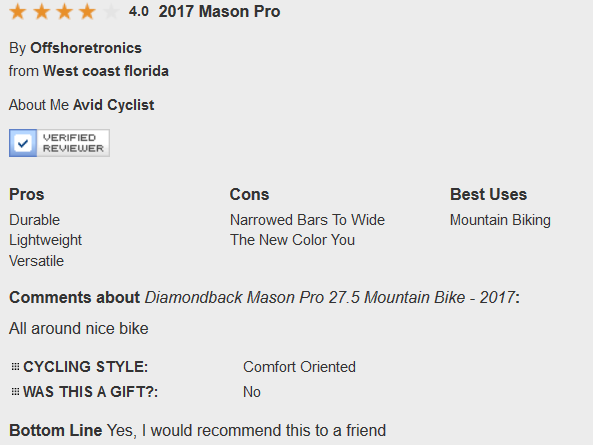 What is The Diamondback Mason Pro? The Diamond Mason Pro mountain bike is especially suited for cyclists who are looking to take their biking game into rougher terrain by biking up and down a variety of mountain trails. Thus, if you are looking for a hardtail bicycle that can take you into the wild, this bicycle might be the perfect choice for you. With slack frame geometry alongside boost technology, this bike is able to take on uneven terrain without damaging your investment – the bike itself. In addition, it includes 27.5 wheels, which require lower pressure due to its high volume, allowing for even more bounce and give on your mountain path journey. The elite fork and 3-position lever offers a comfortable ride, especially with combined with a 100mm dropper post, allowing for you to get into the best possible position as you fly down your trail of choice. The wide handlebars and hydraulic disc brakes bring you a level of reliability, even after you’ve taken the bike up and down the mountain again and again. Wide handlebars and hydraulic disc brakes add reliability to this great ride. 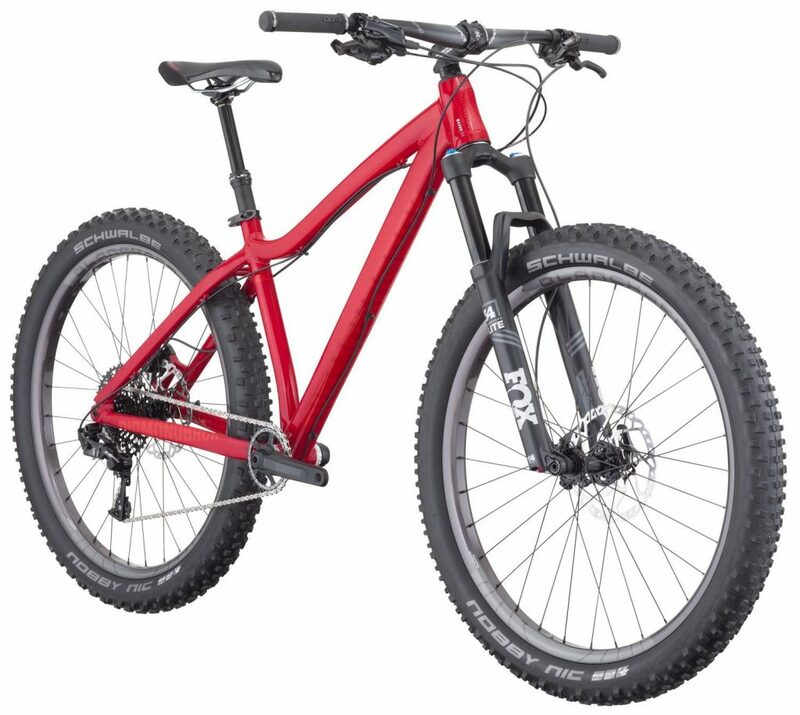 From 2016, this bike has been upgraded from 120mm to 130mm of suspension, allow for improved terrain travel. The bike has wider tires than the 2017 Diamondback Catch Mountain bike, allowing for improved grip as it traverses and winds down trails. You will want to take this bike with you when you take on the challenge of everything from mountain trails to sliding, rocky or gravel roads. This hardtail has a slack frame geometry that gives the rider a smooth, comfortable ride while gripping onto any surface. This bike the solution for any mountain trail, and will take you up or down the steep inclines, with a required lift to drop you off at the top. Test your limits as an amateur biker or long-term expert with the mountain bike made with a wide range of exploration capabilities. No matter how rugged the terrain, the DB Mason Pro has you covered. When you invest in the Diamondback Mason Pro in 2017, you are investing into an impressive set of features built into the bike that will improve your mountain biking experience. Take a moment to consider these features in detail, so you can feel confident when you make your final decision to purchase. The high quality of components and thoughtful design has resulted in a bike that offers extended durability on any trail. For enthusiasts of mountain biking, durability is often one of the most important factors to take into consideration, and this fact is clearly acknowledged and emphasized by the brand, Diamondback. The frame is light and yet strong, constructed with 6061-T6 aluminium alloy, giving you confidence in the core build in the toughest of conditions. As a hardtail bike, it offers what you would expect: a whole-body composition strength that can stand the test of time. Bikes that aren’t made to stand up to the bumps, shakes, and slippery nature of mountain or gravel trails will quickly fall apart under duress. If these are the places you want to go, it is essential to acquire a bike that is built prepared to take on these challenges without rattling or shaking you off the seat on precarious trails. The better durability your bike gives you, the more time you can hit the dry slopes in the beautiful spring and summer months without having to take a break out of your time to visit the repair shop. Don’t spend your time and cash on repairs, but plan in advance to purchase a bike that will last you for a long time out on the road. Your bike’s contact point with the earth, its tires, are perhaps equally important to the overall success of the bike as the durability of the frame. Without a decent wheel size and grip, your bike may have the best possible quality of frame available but you would be too busy slipping and sliding down the path to notice. Diamondback Mason Pro offers rugged quality and a decently wide wheel size at high volume, so you can cross small obstacles and have the courage to take on the adventure and choose the untravelled trail. Their Schwalbe Nobby Nic 27.5 Plus tires sit at a hefty 2.8” wide so the rubber has the opportunity to grip the road, even at high speeds. Small tires are ideal for bicycle tricks and pavement only, but as an aspiring mountain biker you are going to be in the market for large, thick tires that can handle rocks, upended roots, and chunks of earth without deflated. The tires on the Diamondback Mason Pro are designed specifically to handle all these situations and more, so you can take the risk without fear. A single-gear bike should only be ridden on pavement that doesn’t include major hills, or the biker will find themselves struggled to get by. Experienced mountain bikers know the importance of having gears in order to comfortably get up a challenging hill as well as put the power where you need it as you travel downhill. Diamondback has installed the X-Horizon eleven speed drivetrain, so you can shift power as needed to help you reach incredible speeds efficiently. Use your gears to match your biking goals, whether that includes a calming bike ride on a pleasant trail in the forest, or power cycling to improve your health and cardio at high speeds. It is more common for serious cyclists to prefer challenging themselves at increasingly higher speeds, and the Diamondback Mason Pro is ready to adapt to this evolving needs. While it can supply a leisurely journey on smoother trails, it is also eager to take on paths that push the limits of what possibilities the cyclist can do. 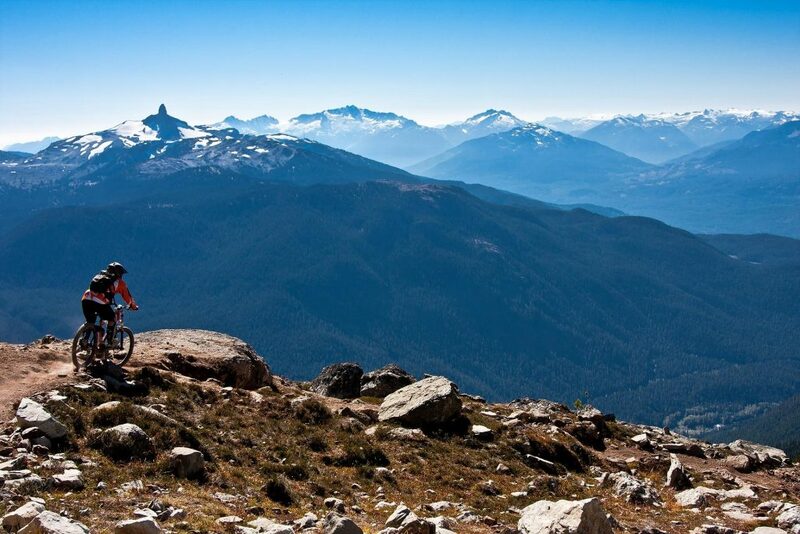 Take advantage of every single one of the eleven gears by adventuring into the mountains and trying new trails. This bike is made with durability and confidence and can transition your foot power quickly so you can use it to its highest efficiency. While many bikers might prefer full-suspension bikes on their mountain trails, there are quite a few benefits to choosing a hardtail bicycle instead. The Diamondback Mason Pro bike will share every detail of the trail with the rider, which offers new and tenured riders alike the chance to improve quickly and get to more advanced levels of cycling. Sizes for the Diamondback Mason Pro bike includes small, medium, large, and X-large. 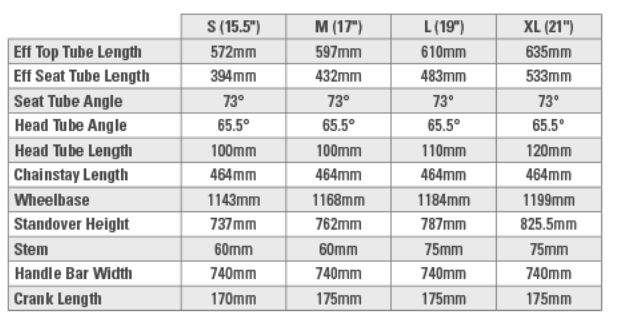 We have included the sizing chart below so you can choose the exact right fit for your individual needs. The Diamondback Mason Pro sits at $2,800, which is an excellent deal for a genre of bicycles that often get as pricy as $4,000. With its high quality and durable construction and rugged tires, this bike sits at the same quality level as the most expensive bicycles but without the heavy price tag. If you are still unsure if this is the right bike for your needs, but you have confidence in the long-time name of Diamondback bicycles, some alternatives with different features are listed below. Diamondback Catch 2017: Like the Diamondback Mason Pro, the Diamondback Catch 2017 comes with eleven speeds to get full power out of any trail on the mountain. It includes Level Link suspension in the front and rear, so you can take on almost any trail with getting the hard sting of a bump or rock. The rims are narrower at 27.5”, and are covered with Big Daddy tires that are also 27.5”x3.5” so you can grip any surface while keeping the ability to spring off obstacles on the trail. Diamondback Catch 2 2016: his sleek and stylish mountain bike also features Diamondback’s Level Link dual suspension in the front and rear of the bike. It is designed specifically for functionality that varies, whether you are an amateur or experienced rider, or you are fluctuating between extreme and leisurely bike paths. The lightweight aluminum has a modern design that can be taken to any place, especially into rough terrain with the 130mm of travel and 27.5” Plus tires. With eleven gear speeds and hydraulic disk brakes, you can alter your bike to suit any journey. Click or tap here to learn more about the Diamondback Catch 2 2016. Diamondback Release 2: Like before, the Diamondback Release 2 features full, Level Link suspension and eleven gears to suit any trail you might want to take on, but this bike has a more impressive 150mm of travel for more serious cyclists. The tires are slightly narrower with Schwalbe Hans Dampf 27.5”x2.35”, which are less able to grip slippery surfaces. Researching and choosing the best mountain bike for your unique specifications can be overwhelming and even frustrating, due to the large amounts of information out there. This Diamondback Mason Pro review should give you some straight-forward information on whether or not this particular bicycle will be right for your future cycling endeavors. Taking a bike up a mountain path can’t be done with any old bike, as the rough terrain, steep slopes, and twisting pathways may irrevocably damage a bike that isn’t built for the task. When you invest in a Diamondback Mason Pro, you are investing in a durable frame, eleven different gears for power and strength, and thick tires that are made to grip almost any surface. This blend of features, quality components, and specs can’t be found on any other mountain bike. If you think the Diamondback Mason Pro bicycle is the right one for you, click here.